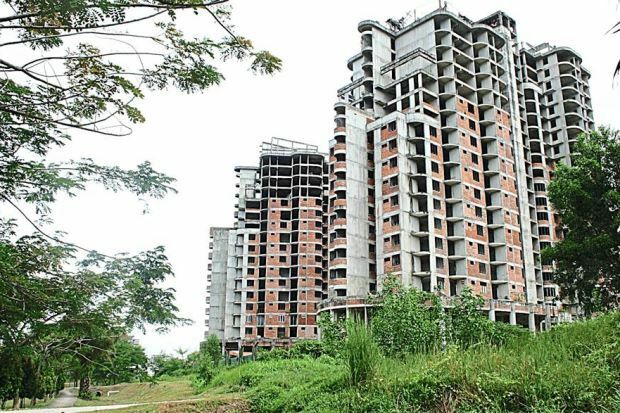 The latest announcement from Dewan Rakyat that the government has rebounded a total of 182 private housing development projects which have been abandoned since 2009. “The complete projects involved 32,641 home-buyers”, said by Datuk Halimah Mohamed Sadique, Deputy Minister of Housing and Local Government. “There are 226 abandoned housing projects which affect a sum of 40,866 house-buyers” she added. She said 20 abandoned projects were in various stages of recovery, at the same time, the remaining 24 projects are in initial planing stage. According to Datuk Halima, the government would also get involve to preserve those house-buyers’s interest by getting the experienced developers to take over the projects. “The government is also undertaking the recovery of abandoned projects for low and medium-low cost categories with the allocation provided by the federal government.” she stated further.